From windows, siding and roofing to bathrooms and kitchens, we strive for perfection inside and out. Learn more about our contracting work here. Above & Beyond has established ourselves as a trusted home improvement authority who can assist you through all the facets of the remodeling process. You can expect a team of dedicated, honest and caring professionals that take pride in transforming your house into the home of your dreams. Our focus is custom siding, roofing systems and windows but even though we are primarily an exterior remodeler we are more than qualified to take on your bathroom and kitchen projects with the same uncompromising attention to detail and dedication. 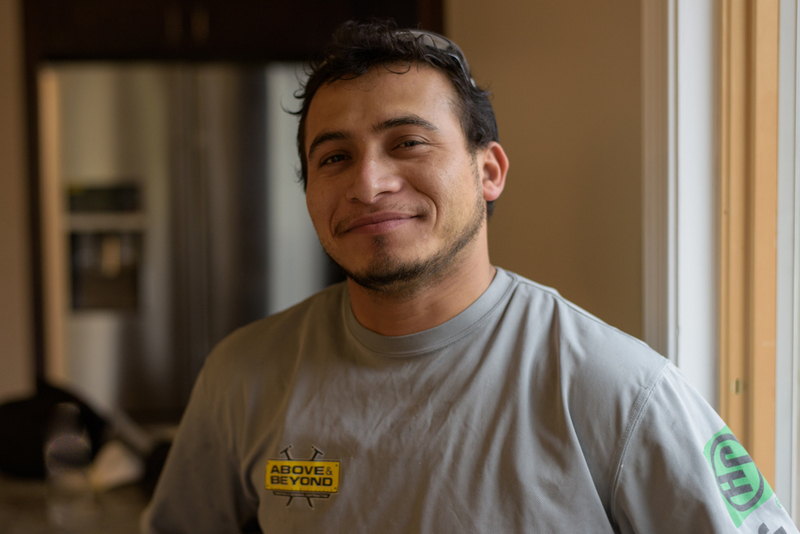 After seeing a severe gap in the remodeling industry for reliable, high quality yet affordable craftsmanship and customer service, the Eric Wcislo decided it was time to take matters into his own hands. 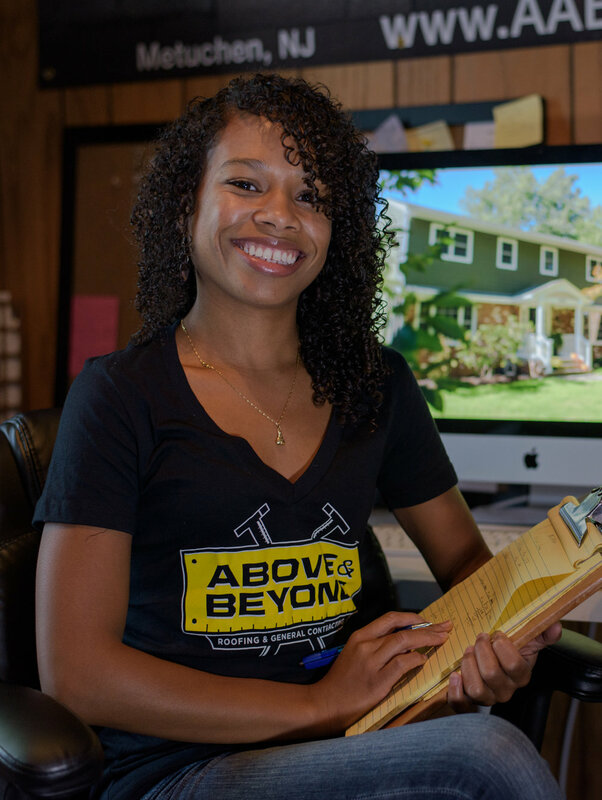 It was decided that Above & Beyond would become a powerhouse in the home improvement industry but first a much higher level of business ethics and reliability needed to be established. That's why for us going "Above & Beyond" has become our "standard" practice and the way to achieve this goal. Our reputation and distinct business model has afforded us the ability to have been awarded certifications with the best the industry has to offer such as: James Hardy, CertainTeed, Azek, Marvin Windows, GAF, Owens Corning, DaVinci and & Gaco.